The marketing bumpf says this boasts a "richer ginger taste than the Ginger Ale"; the label quotes the same "natural ginger aroma with other natural flavors". Pale semi-cloudy appearance (only just opaque) with small lively bubbles which dissipate quickly. Aggressive ginger heat on the nose, with white pepper (powdered). 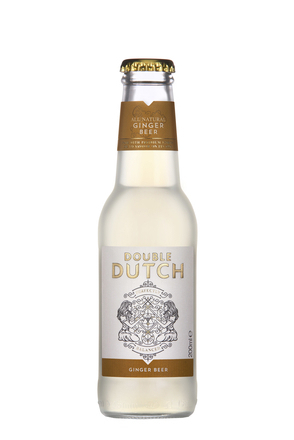 Sweet sherbet fizzy palate, even when bubbles have obviously dissipated, fresh root ginger punch. Sweet, spicy, long finish with even more heat. 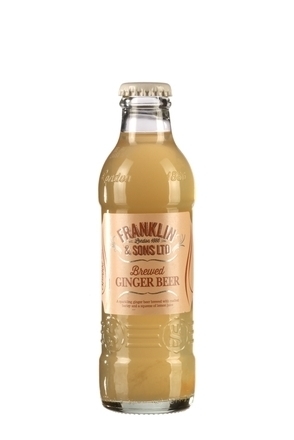 Made with carbonated water, cane sugar, ginger juice (0.5%), botanical extracts including ginger, tartaric acid, gum arabic, pectin and natural flavouring. 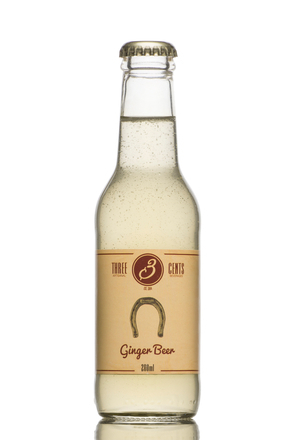 This “all natural” ginger beer lists the following ingredients: carbonated water, sugar beet, natural flavourings and tartaric acid. 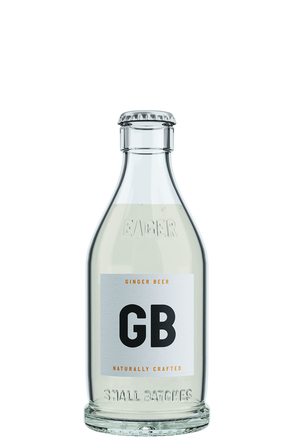 A carbonated British ginger beer brewed with malted barley. Contains no artificial colours, flavours or sweeteners and no preservatives.